Is our Fear of Skin Cancer Making Us Deficient in Vitamin D? Should I or shouldn’t I go out in the sun? Should I or shouldn’t I take a vitamin D supplement? How much should I take? First off, vitamin D is a fat soluble vitamin that encourages the absorption and metabolism of calcium and phosphorus. Vitamin D affects a host of wellness issues including: energy level, cancer prevention, fighting depression, help with weight loss, boosting the immune system, keeping bones and teeth strong, amongh others. Humans get vitamin D in several ways, through sunlight or diet, primarily from salmon, mackerel, egg yolks and some mushrooms, or vitamin D supplementation. Most of us do not get enough vitamin D through diet alone, as you would have to eat salmon or mackerel every day. Some of our foods are also fortified with vitamin D, like milk and cereals, but again, it is very difficult to get enough vitamin D through these sources. There is growing controversy about getting vitamin D from sunlight, as the big scare out there is everyone needs to avoid midday sunlight and slather on the sunscreen lest they risk getting skin cancer. Some studies that show this is not necessarily true. What should you do, supplement or go out in the sun? We recommend both, in moderation. 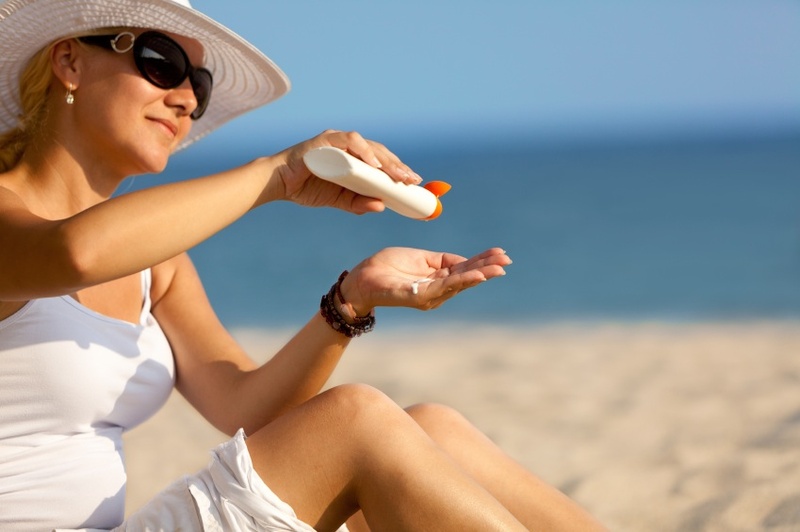 It only takes 10 – 15 minutes a day, without sunscreen in the midday (wearing shorts and a tank top) to get enough vitamin D from the sun to adequately supply your daily needs. If you are not able to get out in the summer sun, then you should look at taking a vitamin D3 supplement, anywhere from 1,000 IU to 10,000 IU depending on what your vitamin D level is in your body. You can get tested at your doctor’s office, or you can do it yourself with a home test kit. The Vitamin D Council has home test kits available.